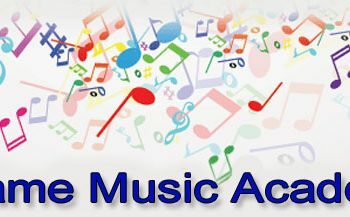 Thame Music Academy (TMA) is an innovative, creative and professional school of musical instrument tuition. The academy launched in September 2015 and has grown from strength to strength ever since. 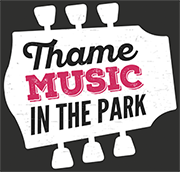 TMA is based right in the centre of Thame with free parking directly opposite and a two-minute walk to the town centre. We have three large professional teaching rooms, a waiting area and the usual amenities. The Academy is designed to provide professional music tuition for all. The focus is for both children and adults to be able to attend after school, during the day or at weekends to be tutored in their preferred instrument either towards grades or just for fun. Our tutors can provide tuition in: Piano, Keyboard, Acoustic Guitar, Electric Guitar, Ukulele, Brass, Strings, Bass Guitar, Singing, Drums, Percussion and Woodwind.